As Design Director at Orange, Peter’s role is to provide leadership in the ideation, design, and definition of human–centered, exceptionally crafted brand experiences. With deep expertise at the intersection of visual language and innovation, Peter’s work leverages multiple disciplines including industrial, service, and environmental design as well as filmmaking to create and communicate new offerings in their most resonant forms. 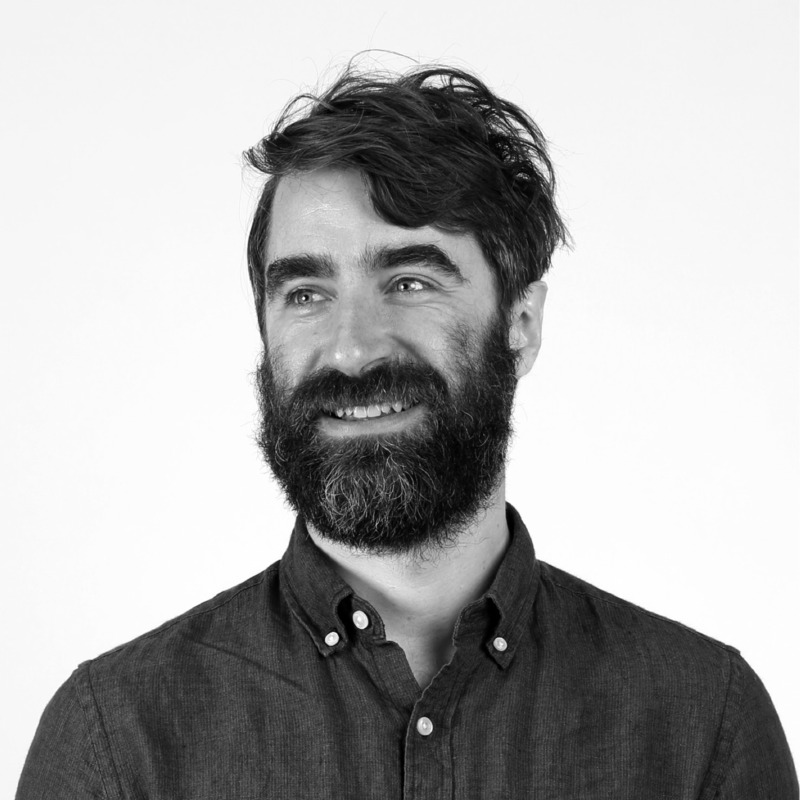 Prior to Orange, Peter was a Design Director at IDEO New York. During his 9 years with the firm, he led and guided many large–scale projects in hospitality, retail, luxury, and health and wellness. Peter’s work for clients such as The North Face, Hilton, Nespresso, American Express, and Marriott has helped companies forge meaningful connections with their customers while creating in–market impact. Peter’s early career included roles as both a Communication Designer and Art Director in the Bay Area at small boutiques and large agencies. During this time, his work focused primarily on refined visual communication for the fields of hospitality, art, film, food and wine, and publishing. Passionate about the role of education in design, Peter has held faculty positions within graduate programs at New York University and The New School where his work guiding students towards fluency in creative confidence and human–centered design has been applied to domains ranging from non–profit management to interior design and architecture. He sits on the Board of Advisors at the newly founded Miami College of Design. Peter’s work in creative direction and communication design has been recognized by awards and publications including Graphis, Lürzer’s Archive, Print, Communication Arts, STEP, American Graphic Design, IDEA, Spark, Core77, The Atlantic, The Washington Post and Fast Company among others. By 2020, any operating model you are currently using is probably going to look quite outdated, even if it is serving you well today. The overriding principle is that financial institutions and their IT organizations must be prepared for a world where change is constant and where digital comes first. If the existing platform could be replicated at half the cost, would the logic still apply? This session explores some thought provoking considerations for the future of design in financial services and how to position your organization to be the FinServ disruptor of the future.